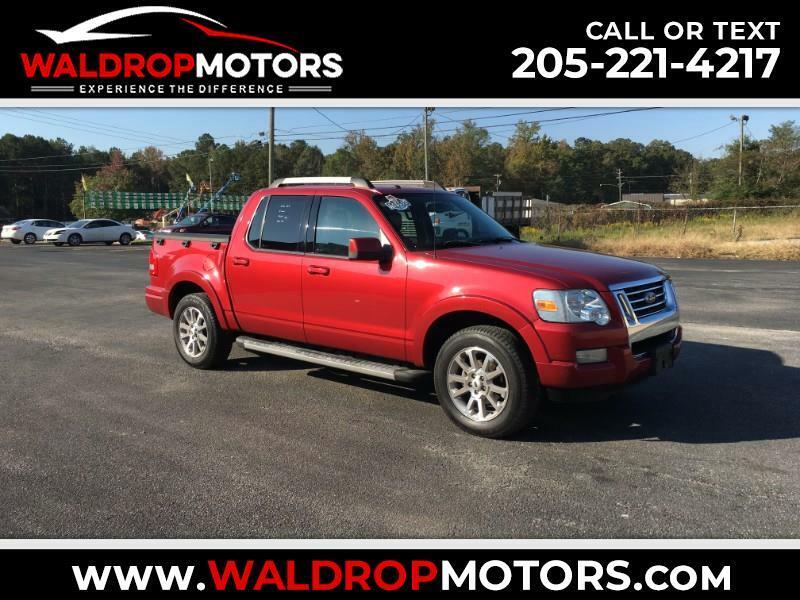 Look at this Ford Explorer Sport Trac that just arrived at Waldrop motors. Hard loaded with heated leather seats, alloy wheels, tow package and so much more. This truck has a clean car fax and is a one owner and speaking of clean it is like new inside and out. Make the short drive to Waldrop motors where we never charge any additional fees and our salesmen do not work on commision. Serving customers transportation needs for over 30 years. We offer bank and credit union financing..